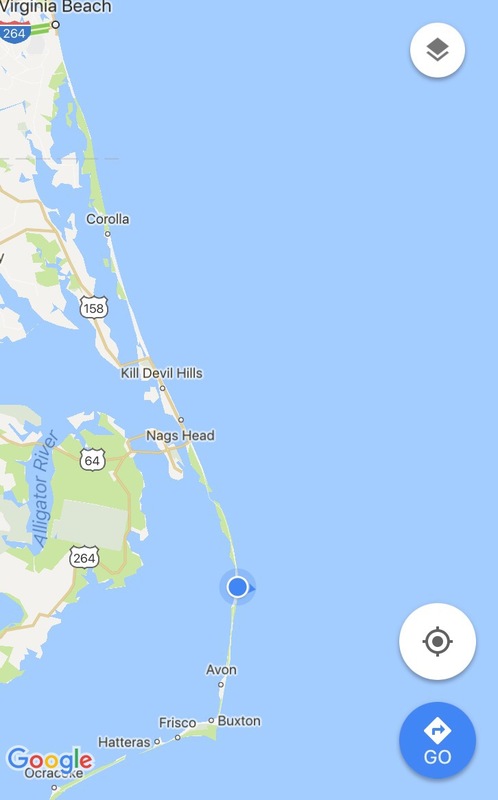 Ross and I are spending the summer on the Outer Banks in North Carolina. If you’re not already aware, this popular vacation destination is an extremely unique geographical phenomenon. It’s a series of very long islands, with the sound on one side and the beach on the other. From above, it looks like one very long and tiny landing strip. We’ve been here since May 1, which has given us lots of time to explore these beautiful and still generally remote (if not entirely isolated) islands during our stay. 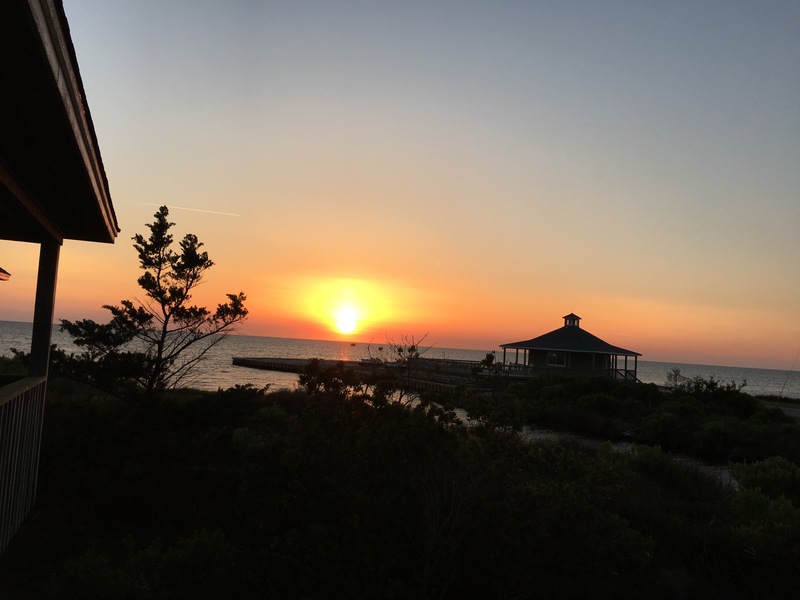 We will continue to share our favorite must-dos for the area, but for today, I thought we could share our top 5 positives and negatives for our visit so far. 1. 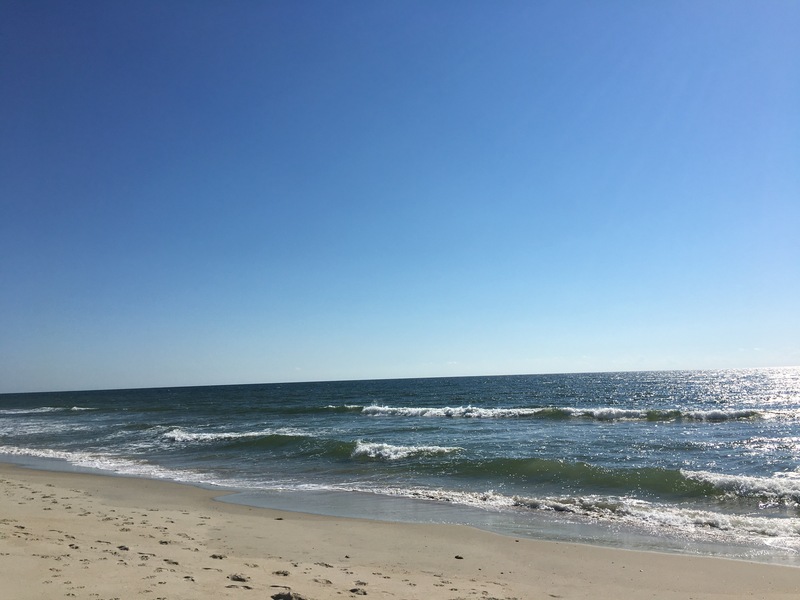 The beach is always a couple of minutes’ walk away. 2. The sound (and its glorious sunsets) are always a couple of minutes’ walk away. 3. There’s almost always a nice breeze. 4. The pace of life is relaxed here as people do their best to enjoy themselves. 5. Not relevant to all, but we have the best co-workers and management we could imagine. Also, wild horses! 1. Sand in everything, including your shoes and your bed. 2. Worrying about hurricanes and other bad weather. 3. Ditto the crazy wind sometimes, messing up activities and keeping you awake. 4. Some of the people we interact with take for granted how lucky they are to be here and ask the impossible (fix the weather, etc.). 5. 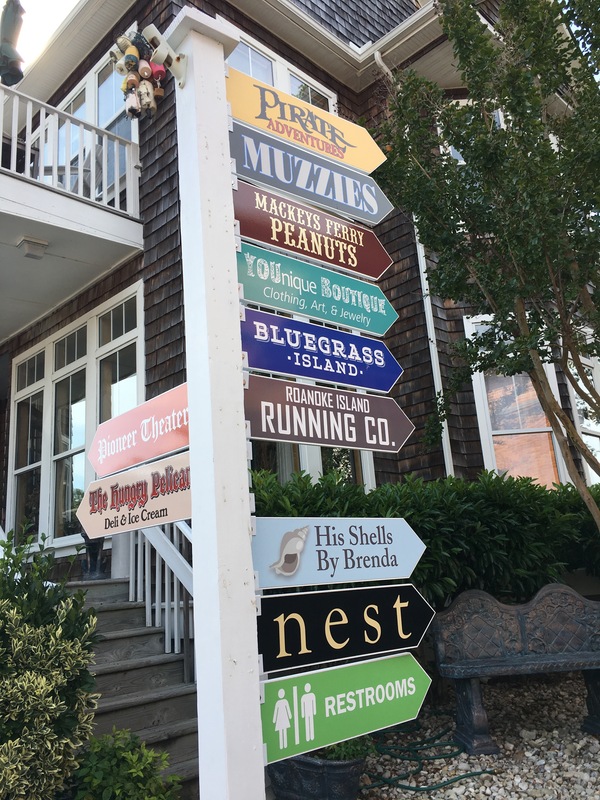 There isn’t really a great downtown for when you want to get your city fix – Manteo is fun but small, and that’s about it! 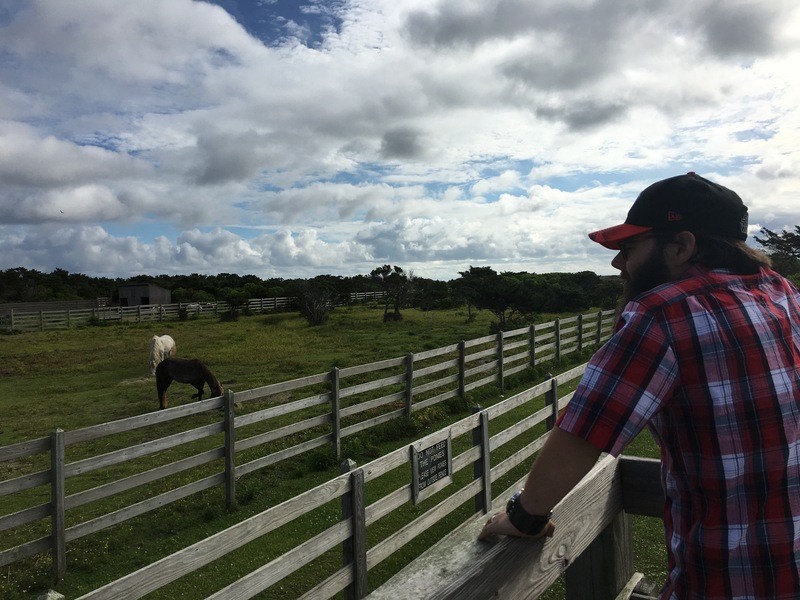 Overall we highly recommend a visit to the Outer Banks. I’m sure we’ll have more thoughts to share soon. Thanks for following our crazy adventure!